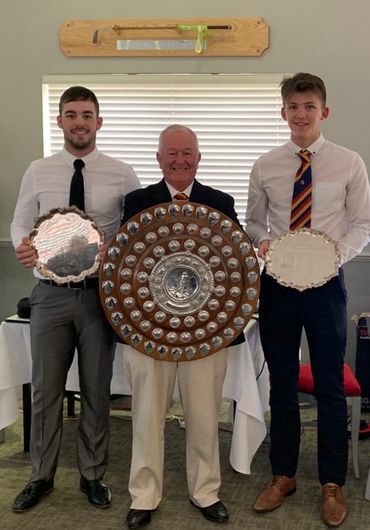 The Millbrook G.C take Beds High Street Showcase by Storm! 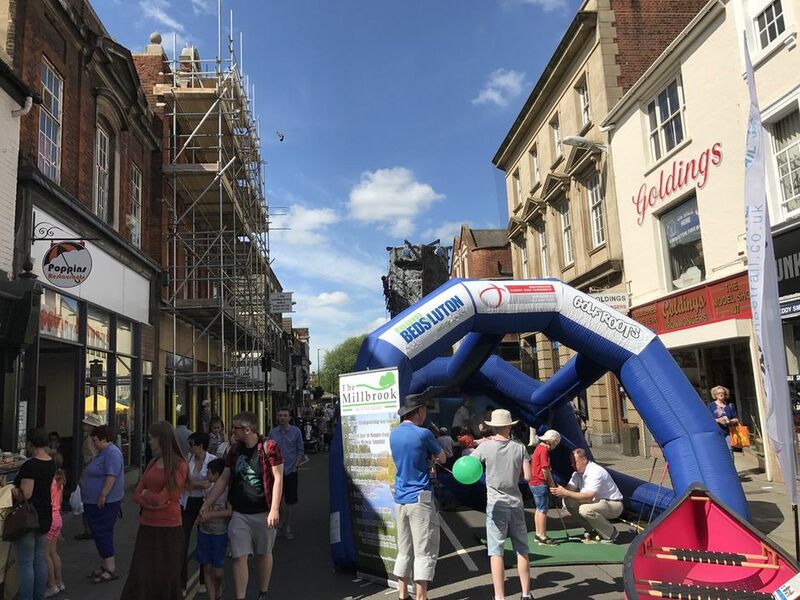 Saturday 3rd June saw the Millbrook attend the Beds High St Showcase. 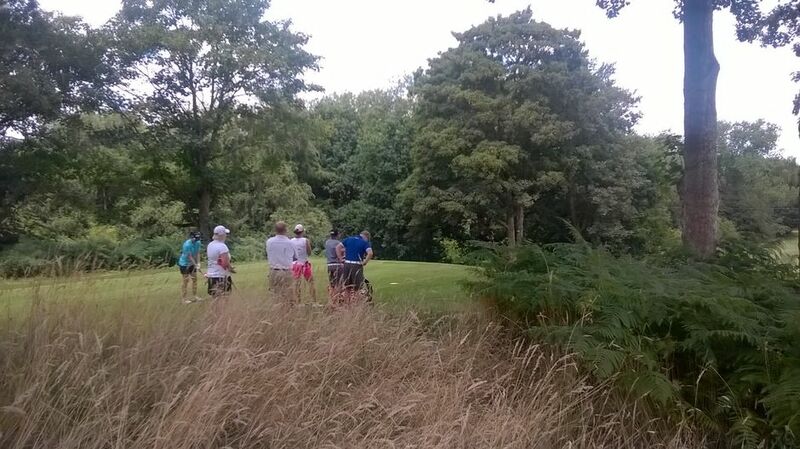 This fantastic event was a great opportunity for the people of Bedfordshire to try golf. Andrew Coleman and Rob Brightman worked tirelessly during the day, delivering over a 100 lessons to the enthusiastic public who queued non-stop throughout the day to have a go! It doesn't just stop there. 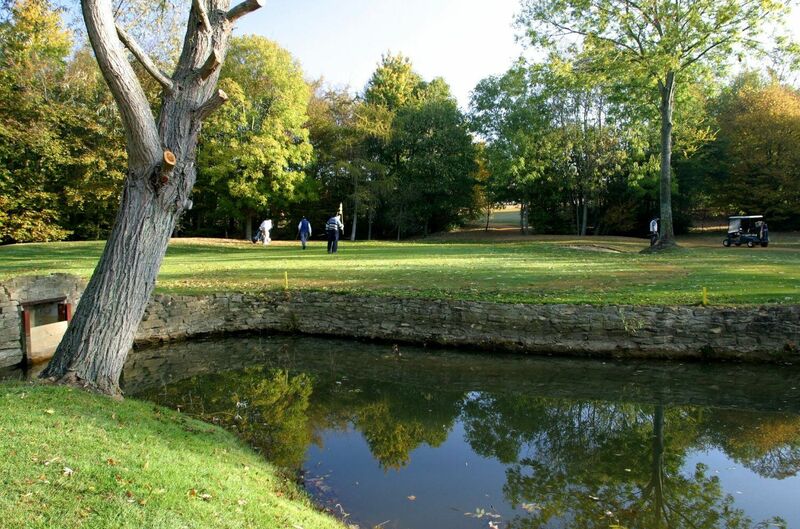 The Millbrook are running a stepping stone coaching pathway for people to get into golf. Improver sessions following on from the initial 4 week course. 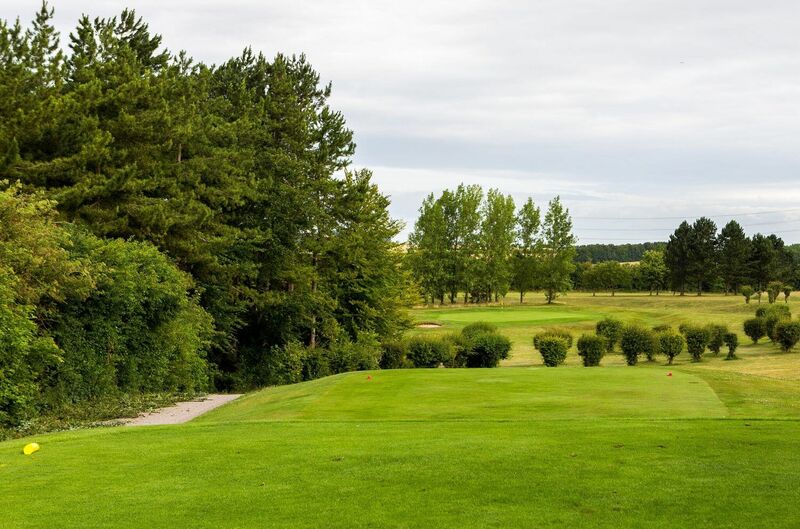 This £20 package will include another 4 X 1hour group sessions as well as a 100 hole membership at The Millbrook in which to hone your skills on! THE WORKPLACE CHALLENGE IS BACK! 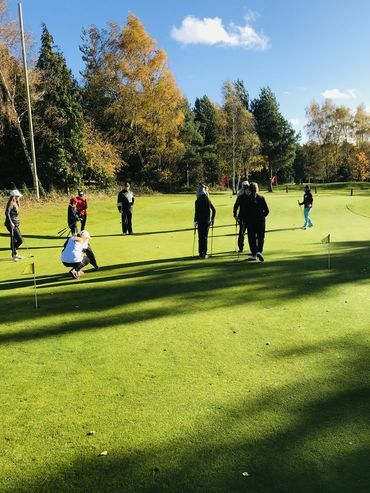 Bedfordshire’s Workplace Challenge are offering 4 weeks of group, one hour Golf Lessons, aimed at intermediate golfers who want to brush up their skills. 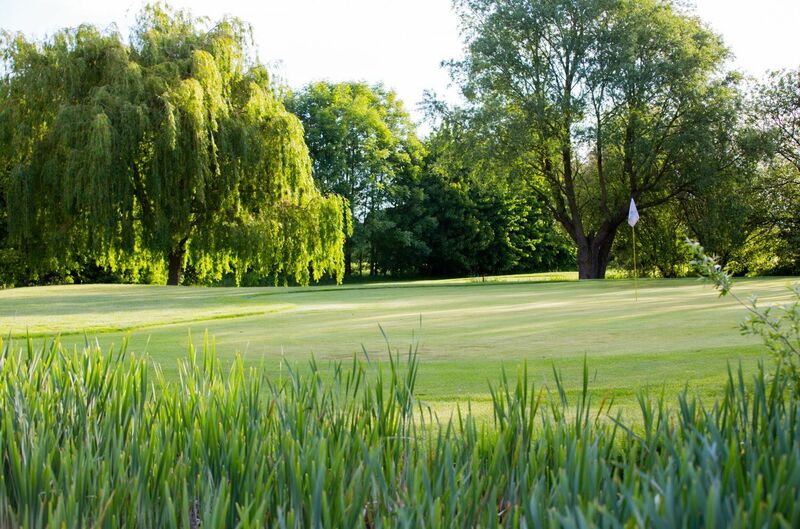 We have lessons available at Colmworth G.C, The Bedford G.C, The Milbrook G.C, Stockwood Park G.C and Bedfordshire G.C at various times. 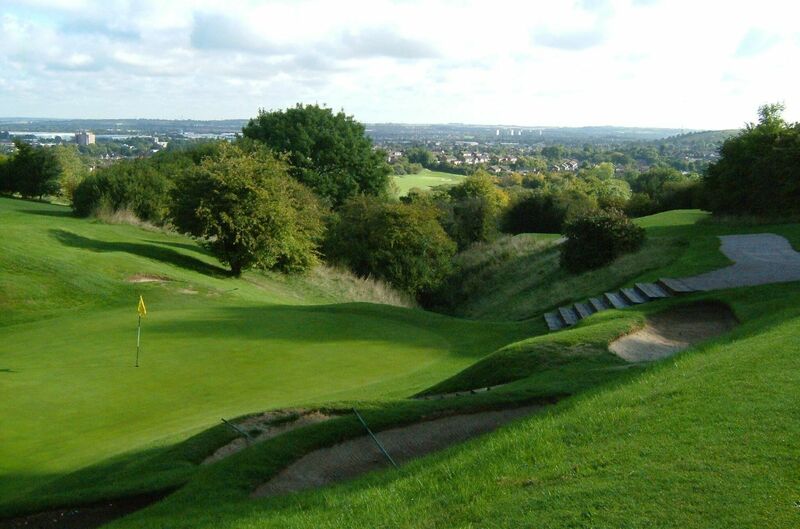 All the participants will come together to compete against the other clubs at The Bedford G.C on the afternoon of 16th Oct 2016. The cost of all the lessons along with the competition which will include a hot meal with either a pint or soft drink for just £30. 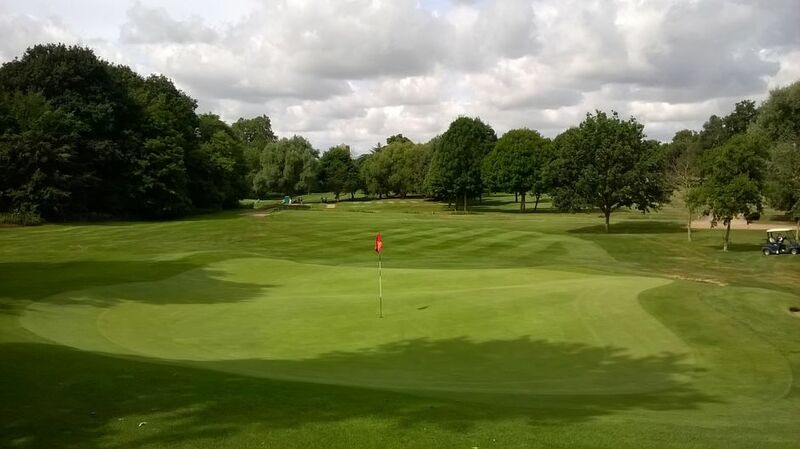 Monday 25th July saw John O'Gaunt Golf Club host the final qualifying for this years Womens British Open to be played at Woburn later this week. With a field including Solheim Cup, Curtis Cup and a selection of future Olympians, the scene was set for a fantastic days golf. The golf on show was of the highest quality and it was Aditi Ashok, an Indian teenager from Bangalore who stole the show. Her 9 under par round of 66 was of the highest quality and it included a run of birdie, eagle, birdie, birdie to finish! 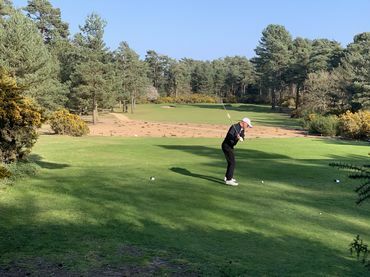 Marta Sanz & Annie Park finished joint second with outstanding rounds of 69 (-6) to also claim places at Woburn later this week. GB's Bronte Law also qualified, the amateur shot a round of 70 (-5) to qualify, making birdie on all 5 par 5's. The event was free to attend and it was great to see so many youngsters up to watch. It was a great opportunity to see up close how a pro golfer plots their way around a course and no doubt inspired a few young boys and girls to pick up a club. 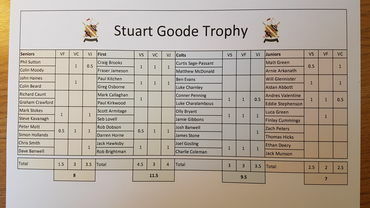 Special mention must go to Simon Davis and his team at John O'Gaunt. 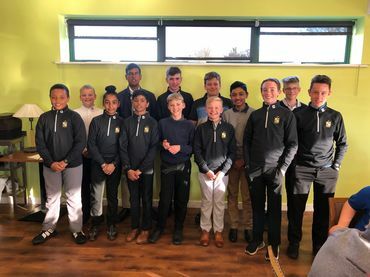 The course was in immaculate condition, the clubhouse was bustling with activity and the volunteers were extremley helpful in both running the event and engaging with spectators. 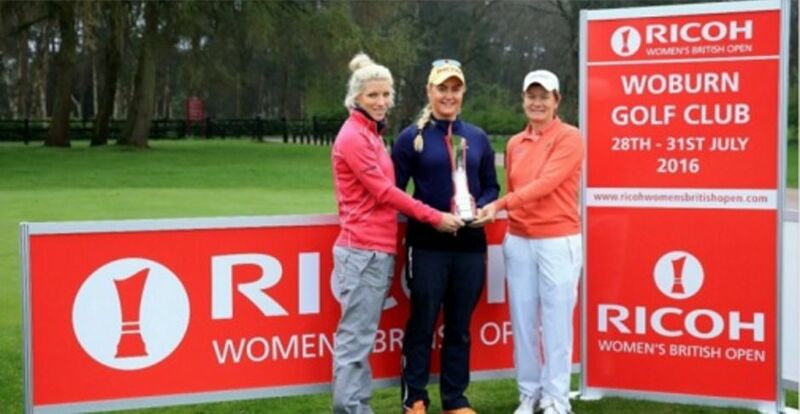 The next stop is the Womens British Open at Woburn starting on Thursday. For those interested in attending please follow this link for tickets. 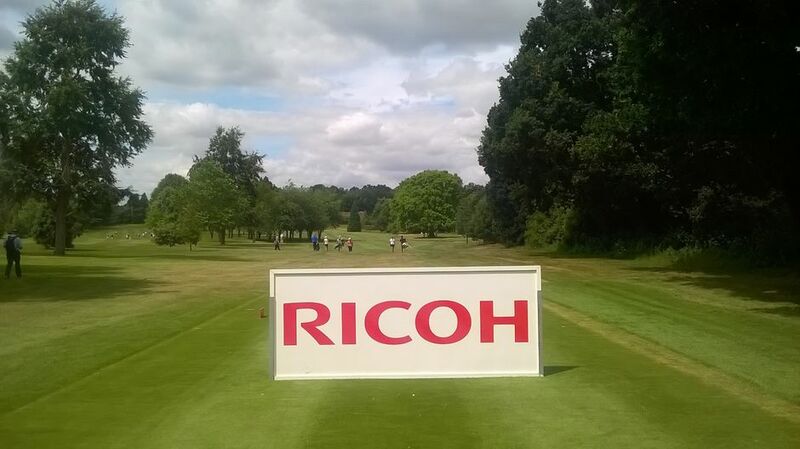 It promises to be a fantastic tournament and another opportunity to watch some high quality golf first hand. 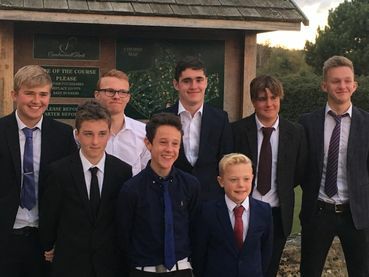 Monday 11th July saw the development group talk at the BLCGA delegates meeting. At that meeting, the County Action Plan was shared for delegates consideration. Below is the draft plan 'one pager' which highlights the key areas of the plan. To download a copy please click here. Partners: The plan, which will be a working document and regularly reviewed, will be collectively owned by the Development group, County Union, County Association & PGA. 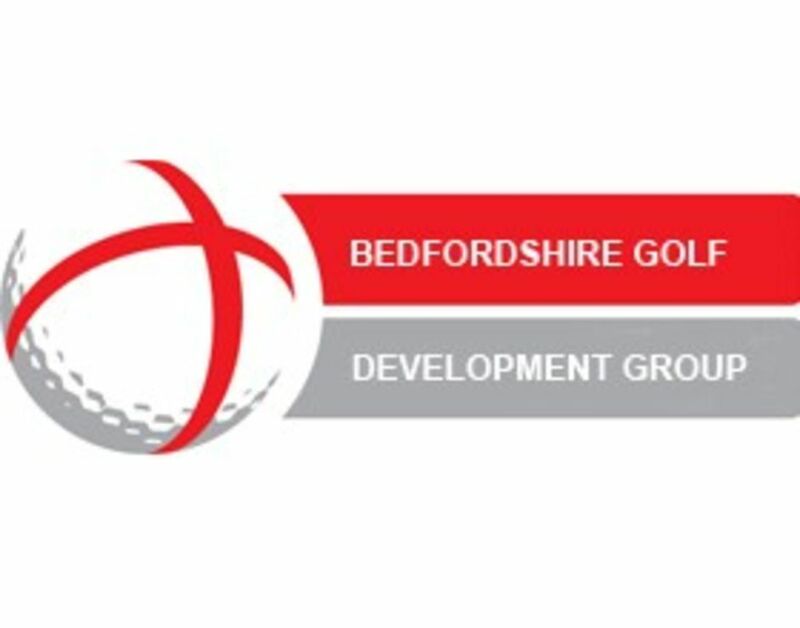 Mission Statement: To make Bedfordshire the most accessible county for potential golfers, and potential golf club members in the U.K.
To promote the development of talent at all levels and a high quality competitive game at all county levels. 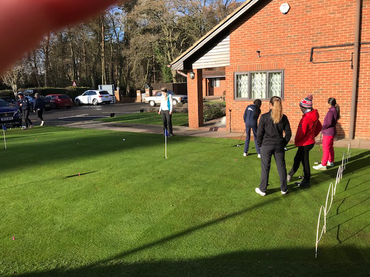 To work closely with and support all PGA qualified coaches in Bedfordshire. Enabling, empowering and aiding their delivery of relevant coaching initiatives supporting the county’s aims and objectives. To develop better and more effective communication between all parties, especially to facilitate better communication with clubs through whichever channel may be appropriate for that club. To find more effective ways of working together, and therefore be able to efficiently deliver the above aims and overall mission statement. Important Notes: How this will be achieved and who will be responsible will be worked on once we have consensus from all parties on the proposed objectives. Communication emerged as a key theme in the success of this project. Discussions are already underway to develop a joint website and a greater social media presence. These examples show a communication between partners has improved, yet we’re aware more needs to be done in this area. Working in collaboration will bring many benefits to the health of the game in Bedfordshire. 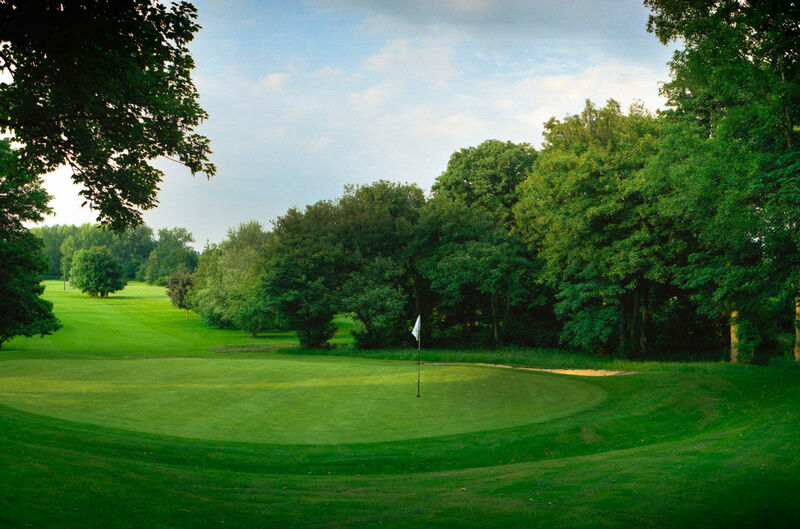 A joined approach of resources, personnel and expertise will enable Bedfordshire Golf to provide clubs with forums, workshops and events supporting in specialist areas. This plan has been put together by a sub-group of the Development Group including representatives of the County Union, County Association and PGA professionals.